I got my first credit card when I was 18 years old. I can’t quite recall the terms associated with it — 18 was nearly half my life ago — but I do know that it wasn’t the best card I could have gotten at the time. That’s because a) I excitedly applied for the first offer I received and b) this was pre-Credit CARD Act of 2009. First of all, NEVER apply for the first card offer you receive/see/hear about. Research is of the utmost importance when choosing a card, as we’ll dive deeper into later. Secondly, the Credit CARD Act of ’09 greatly affected the rates and terms of cards, and it also upped the age in which one could apply for a credit card. Before the CARD Act, you could be 18 years old to get a credit card, and there weren’t very many restrictions to getting one. You didn’t even have to have a job to be approved. Today, you must be 21 years of age to get a credit card in your own name, unless you have a cosigner or can show proof of steady income. You can still apply for a credit card at 18, but your parents will need to cosign for you. This can be tricky, because the responsibility becomes much heavier when someone else’s credit is at stake. If you miss a payment, the bank can – and will if they can’t get in touch with you – call your parents for payment (not exactly the best way to display your newfound independence). 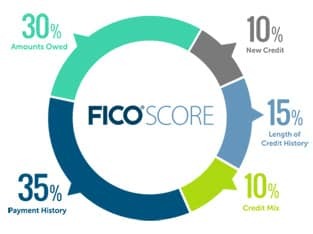 Your payments account for 35% of your FICO credit score. Always pay your bill on time, especially if your parents have cosigned for you. Late payments are the worst thing you can do for your credit, and will be reflected in your parents’ credit too because their names are on the account right alongside yours. You’ll also need their permission if you decide to apply for a credit limit increase down the road. If you have a steady job and income, you can apply for a card without a cosigner by supplying the issuer proof that you can afford the monthly payments on your own. The issuer will likely call your job to verify employment and how long you’ve been with the company, and will want to see your paycheck stubs and/or W2s. Long story short, you can still get a credit card if you’re 18, but the requirements are much more stringent than they were in years past. If your parents are footing the bill anyway, you may best benefit from becoming an authorized user on one of their cards instead of opening an account in your own name. This is also a great option for anyone under the age of 18 looking to establish credit. If you’re a minor, you can become an authorized user on your parent’s account. This means you’ll receive a card with your name on it to use as your parents permit. 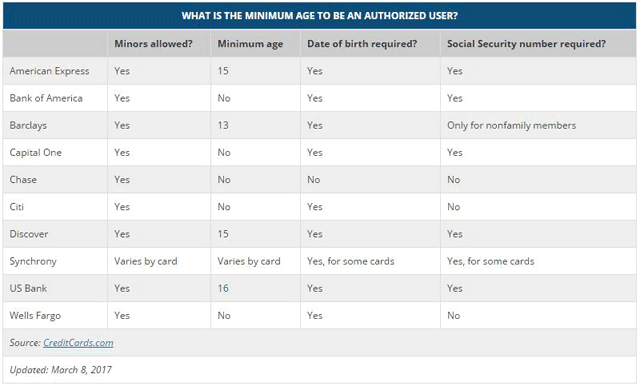 Below is a chart provided by CreditCards.com showing the minimum ages some of the most popular issuing banks allow authorized users to be added. 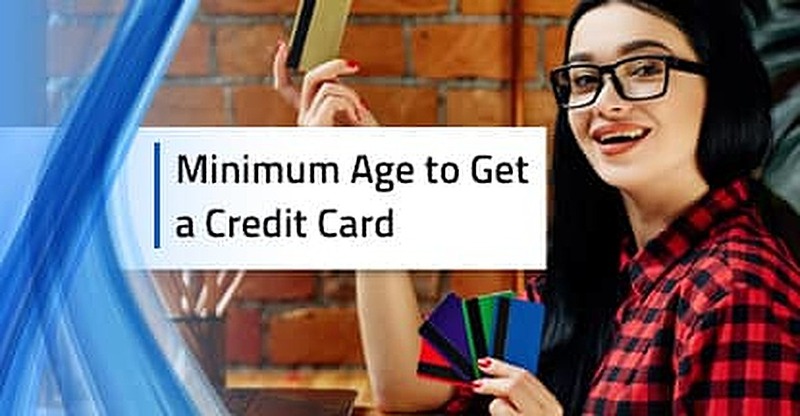 This helps instill healthy credit habits at an early age, and, so long as the account is properly maintained (low credit-utilization ratio, on-time payments), will establish positive credit history for everyone listed on the account. You want your first credit card to be one that offers fair terms and flexibility, such as no penalties on your first late payment and the ability to choose your payment due date, and is why it’s so important to do your homework when shopping for your first credit card. 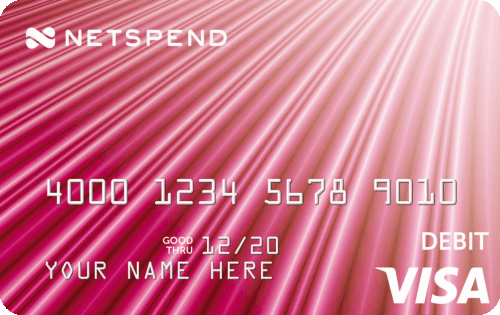 Some of the best cards for those new to credit are, without a doubt, student credit card offers. 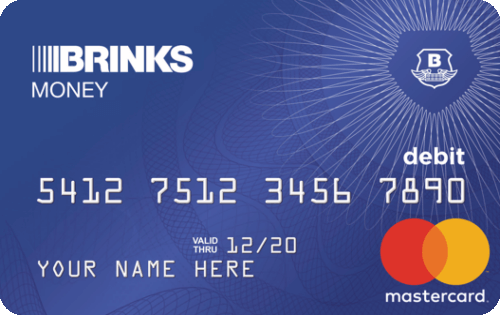 These cards typically offer the ability to earn rewards, statement credits for good grades (usually defined as a GPA above 3.0 – proof will be required), no annual fees, and sometimes even 0% intro APRs. This means you don’t have to worry about interest charges for however long the promotional period is good for. You don’t need to be a student to get a good card, you just need to be sure you’re applying for the right types of offers. Be sure to look for cards that don’t charge annual fees and offer perks like free FICO credit scores, so you can watch your score rise as you establish your credit history. The last offer, the Capital One Secured MasterCard, is what’s known as a secured credit card. 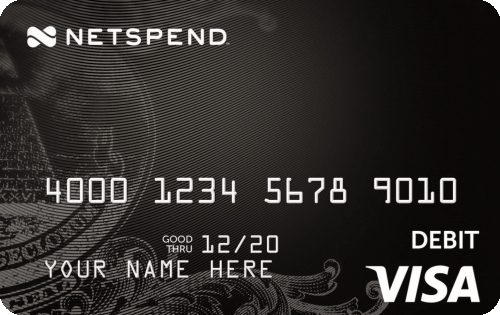 These types of cards sort of act like prepaid cards in that a deposit is required to secure your line of credit. The amount of your deposit is typically equal to the amount of credit limit you receive. This particular secured card reports to all three credit bureaus, so though you’re using your own money to fund purchases, you’re still building positive credit history. 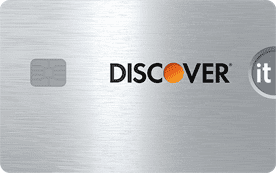 Prepaid cards are available to anyone 18 years of age or older, and do not require a cosigner or credit check. This is because you’re not borrowing money from an issuing bank, but rather funding the card with your own money – if you deposit $200 onto the card, you’ll have $200 to spend. 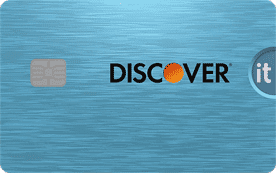 This is a viable option if you just need a card to make purchases online or anywhere credit cards are accepted. Prepaid cards do not report usage to the credit bureaus, however, meaning you won’t build credit using one. If establishing credit is your goal, prepaid cards are not your solution. By becoming an authorized user on your parents’ account or opening an account of your own, you can begin to establish credit history — a super important component of adulthood. Your credit history and credit score will be the deciding factor when it’s time to get your first apartment, a new car, and in some cases, a job. Do your due diligence and find a card that will support your (healthy) spending habits with perks that are attractive to you. The card I got when I was 18 did not offer me most of the things I suggest you find in your first credit card. Needless to say, that card is no longer in my wallet.